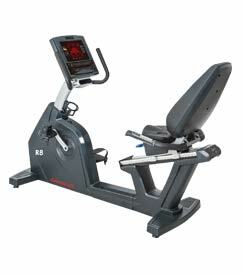 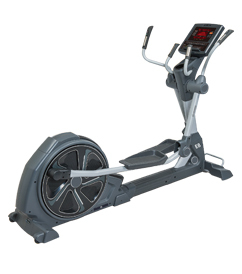 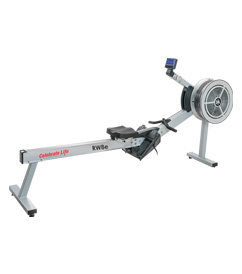 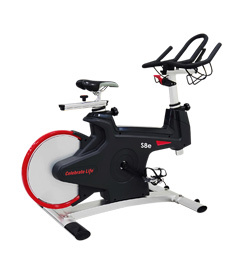 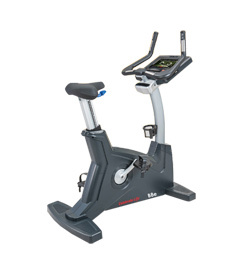 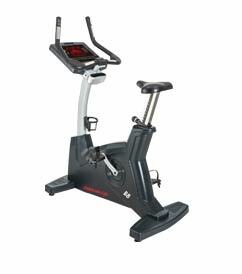 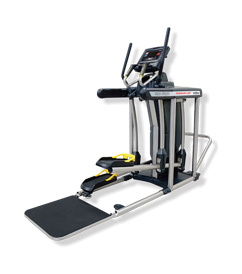 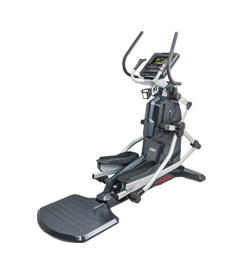 Wide-open sturdy frame, combined with a sophisticated design, make for an incredible exercising experience on the T8! 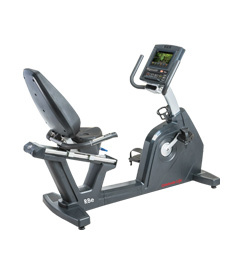 Every control is ergonomically designed and within easy reach. 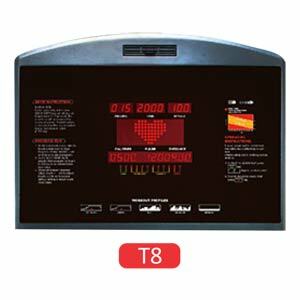 With beautiful aesthetic lines and a comfortable feel, the T8 sets your facility apart from the competition. 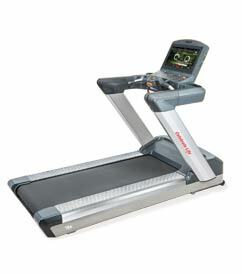 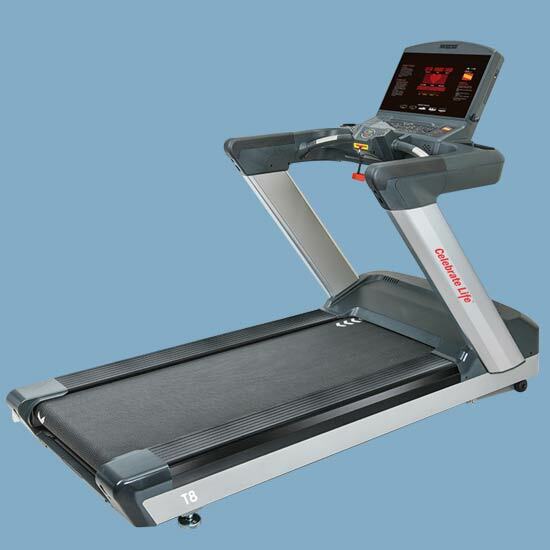 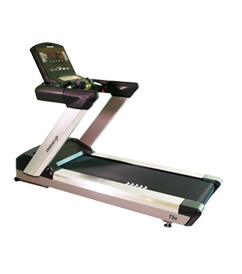 Exercising can become more enjoyable than ever before with the T8 treadmill!